Below you fill find all funeral homes and cemeteries in or near Grand Marais. Suburbs of Grand Marais: Croftville, Maple Hill. 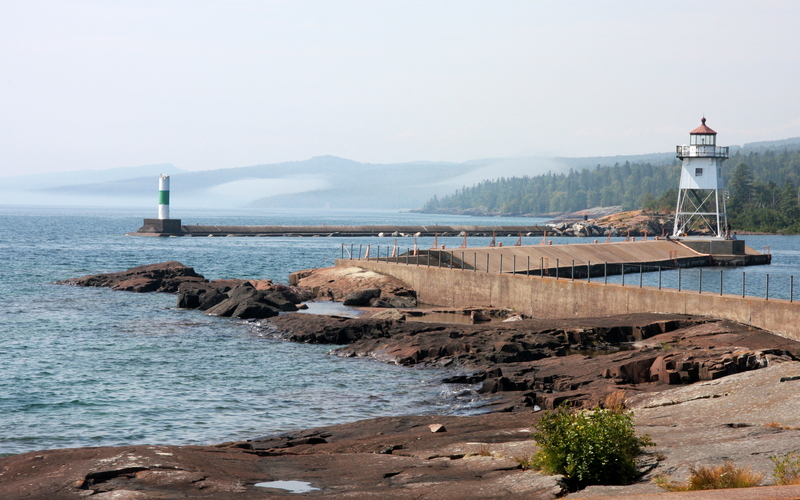 Grand Marais is also known as: Cook County / Grand Marais city. Zip codes in the city: 55604. Grand Marais is a city in Cook County, Minnesota, United States. The population was 1,351 at the 2010 census. It is also the county seat of Cook County. 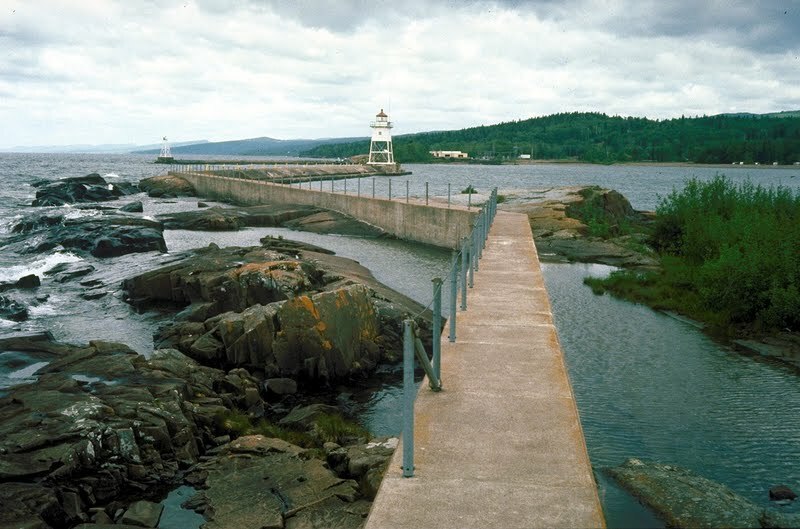 Grand Marais is French for “Great Marsh,” referring to a marsh, which in early fur-trading times was 20 acres (81,000 m2) or less in area, nearly at the level of Lake Superior, and situated at the head of the little bay and harbor that led to the settlement of the village there. Another small bay on the east, less protected from storms, is separated from the harbor by a slight projecting point and a short beach. In allusion to the two bays, the Ojibwe name for the area is Gichi-biitoobiig which means "great duplicate water," "parallel body of water" or "double body of water" (like a bayou), a reference to the two bays which form the large harbor off Lake Superior. It was revealed by The Commercial Appeal on July 8th, 2018 that Dolores Anne Broyles (Pettit) passed on in Nashville, Tennessee. Ms. Broyles was 84 years old and was born in Grand Marais, MN. Send flowers to express your sympathy and honor Dolores Anne's life. It was reported by The Daily News on September 17th, 2016 that Loretta Marie Winchester (Iverson) passed on in Washington. Ms. Winchester was 83 years old and was born in Grand Marais, MN. Send flowers to share your condolences and honor Loretta Marie's life. It was disclosed on February 28th, 2015 that Audrey Victoria Haring passed away in Grand Marais, Minnesota. Haring was 85 years old. Send flowers to share your condolences and honor Audrey Victoria's life. It was disclosed by West Central Tribune on December 2nd, 2014 that Jay A Kieft passed away in Grand Marais, Minnesota. Kieft was 55 years old and was born in Sioux Center, IA. Send flowers to share your condolences and honor Jay A's life. It was reported on September 5th, 2012 that Donovan Rev Bakalyar passed on in Grand Marais, Minnesota. Send flowers to share your condolences and honor Donovan Rev's life. It was disclosed by Minneapolis Star Tribune on August 26th, 2012 that Carl R Anderson passed on in Grand Marais, Minnesota. Anderson was 85 years old. Send flowers to express your sorrow and honor Carl R's life. It was disclosed on May 2nd, 2012 that Alfred Dr Healy perished in Grand Marais, Minnesota. Healy was 77 years old and was born in Streator, IL. Send flowers to express your sorrow and honor Alfred Dr's life. It was written on March 16th, 2012 that Lucie Detrick died in Grand Marais, Minnesota. Detrick was 74 years old and was born in Kassel, . Send flowers to express your sorrow and honor Lucie's life. It was written by Minneapolis Star Tribune on February 7th, 2012 that Andrew H Hill passed away in Grand Marais, Minnesota. Hill was 28 years old and was born in Madison, WI. Send flowers to share your condolences and honor Andrew H's life. It was noted by Minneapolis Star Tribune on October 27th, 2011 that Carol J Forstad (Conklin) died in Grand Marais, Minnesota. Ms. Forstad was 72 years old. Send flowers to express your sorrow and honor Carol J's life. Grand Marais is French for “Big Marsh,” but there is no big marsh in the vicinity of Grand Marais. The population was 1,353 at the United States Census, 2000 census. 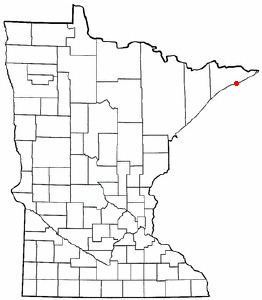 Grand Marais is a city in Cook County, Minnesota County, Minnesota, United States. The Ojibwe name for the area is “Kitchi-Bitobig” which means “double body of water,” a reference to the two bays which form the large harbor off Lake Superior. Instead, historians speculate that in the French dialect spoken by the early voyageurs the word 'marais' meant harbor or haven . The official website for the city of Grand Marais is http://www.ci.grand-marais.mn.us/. When Joyce was a young child, the McGath family moved to Minnesota, settling just north of Grand Marais. In Joyces teenage years ... in Bell Brothers Funeral Home. Mass of Christian burial 10 a.m. Tuesday, Nov. 2, in St. Rose Catholic Church. Find a Funeral Home inGrand Marais, Minnesota MN to provide the caring burial and ceremonial services your family deserves. Find florists & Florists in Grand Marais, MN. Read business reviews, find driving directions, and more. florists on YP.COM. We work with local florists and flower shops to offer same day delivery. You will find budget sympathy flowers in Grand Marais here. Our funeral flowers are cheap in price but not in value.